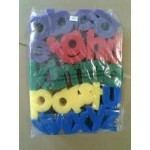 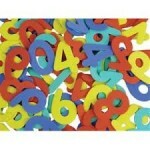 Alphabet (Lower case) - 300pc .. 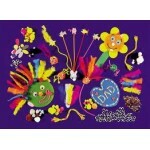 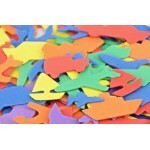 Shapes Assorted - 250pc These brightly coloured foam shapes can be glued onto craft projects. 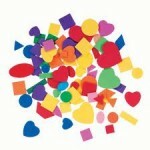 Children will love the texture and feel of these durable, colourful, multi-shaped pieces. 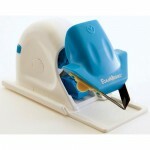 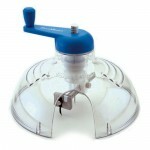 Great for pictures, collage, jewellery, 3D items and much much more. 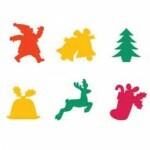 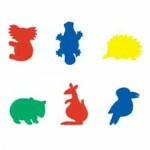 ..
Australian Animals - 60pc ..
Christmas Shapes - 60pc ..
Farm Yard Animals - 60pc .. 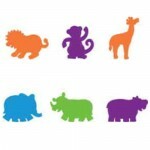 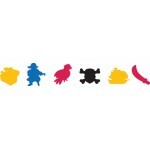 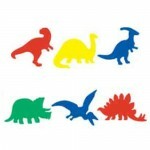 Jungle Animals - 60pc ..
400x300x2mm - Sheets assorted - 20 sheet 400mm x 300mm x 2mm. 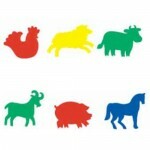 (20 sheets) assorted 5 sheets each of Red, Yellow, blue and green. 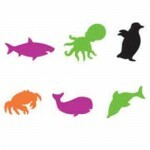 Project ideas sheet included. 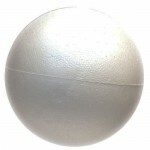 ..
40mm Round, polystyrene, foam balls ..
50mm Round, polystyrene foam balls ..